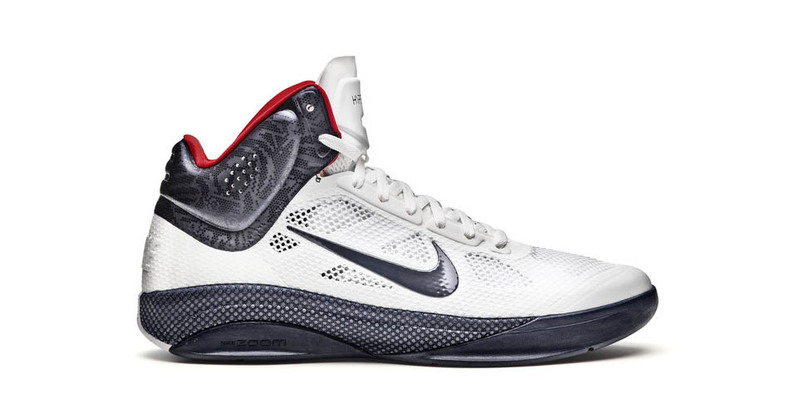 Nearing the end of Nike Basketball's 20 Designs That Changed the Game is the Nike Zoom Hyperfuse. Hyperfuse is one of Nike Basketball's newest, and still advancing technologies. 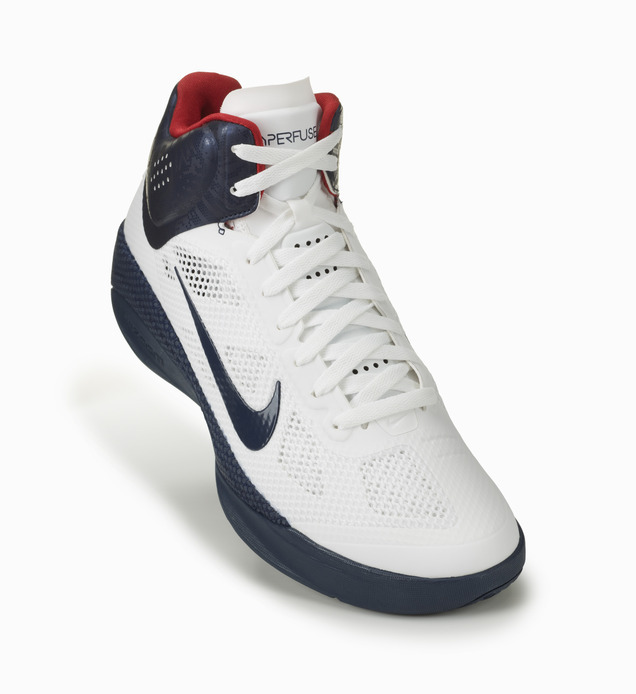 It's goal is to create a lightweight shoe with maximum breathability, but still tough enough to last on any basketball court. The original Hyperfuse was released in 2010 and was an instant hit. 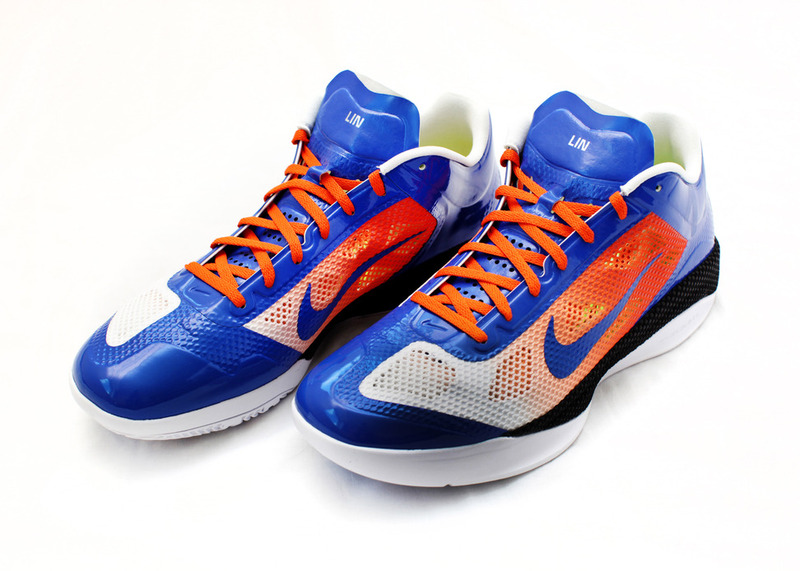 Like the popular Hyperdunk, it appears to be a shoe that will continue to evolve and be updated each year. 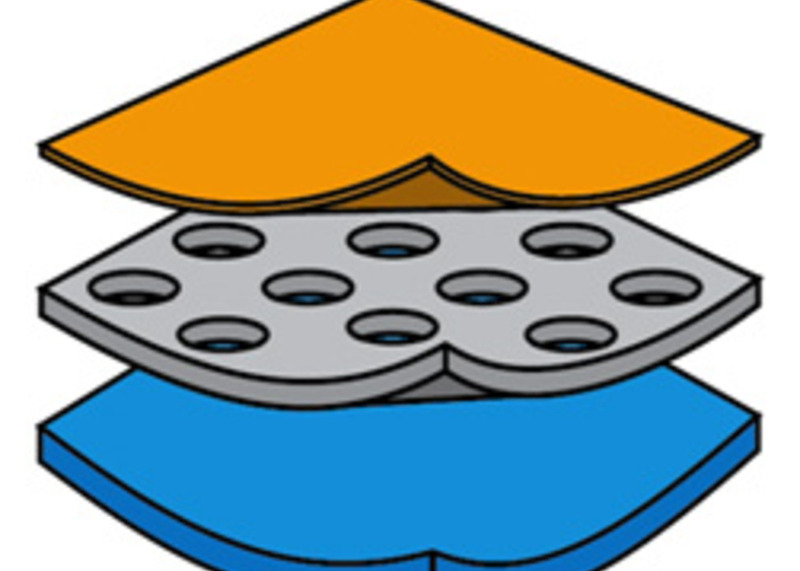 What instigates a game-changing innovation? 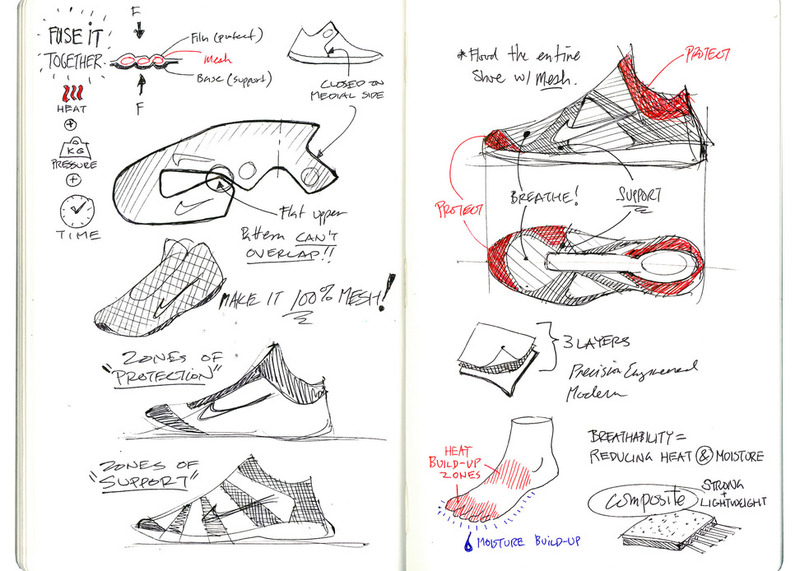 A visit to China by Innovation Kitchen Designer Shane Kohatsu sowed some creative seeds for a new way of looking at sport footwear altogether. Seeing games played on the unforgiving blacktop in China in mesh running shoes and even hiking boots inspired a quest to create a balance of supportive, breathable and anti-abrasion elements that would unlock design entirely. The Nike Zoom Hyperfuse was a definitive solution — a durable composite material composed of three layers: a base layer that contains the foot, mesh that offers breathability and a skin that protects. All three layers are fused together using heat and pressure to create a level of precision unattainable via traditional cut-and-sew methods. 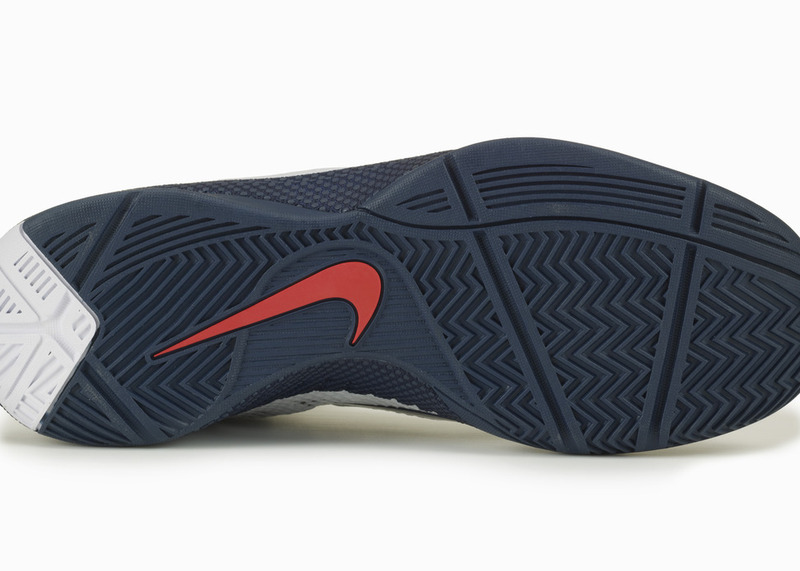 The unibody design results in lightweight, breathable footwear and minimizes seams that can wear on an athlete’s foot.